The Chinese New Year is quickly approaching. There are some great books for kids on this holiday! The picture below is from a wonderful Chinese Lantern Festival at our local outdoor garden a few years ago. The exhibits were absolutely breath-taking. After touring the grounds, I was able to explore the gift shop where I found lots of wonderful picture books about China for kids. Since the Chinese New Year is approaching, I thought this would be a great time to share some of the titles I discovered. The books below start out for the youngest crowd and move up to our more seasoned readers. FullDisclosure: This post contains affiliate links. 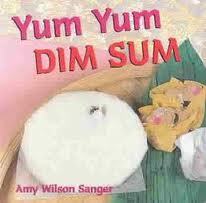 Yum Yum Dim Sum by Amy Wilson Sanger is a board book that introduces young readers to Chinese foods. 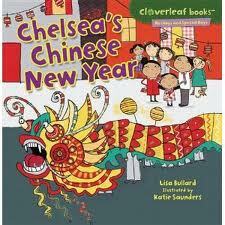 Chelsea’s Chinese New Year by Lisa Bullard explores the different customs and foods of the Chinese New Year. Dragon Dance by Joan Holub is a lift-the-flap book where young readers are introduced to Chinese symbols. Bringing in the New Year by Grace Lin is a story of a Chinese-American family that prepares for the Lunar New Year. 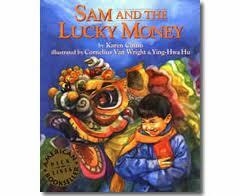 Sam and the Lucky Money by Karen Chinn is the story of a young boy and how he decides to spend his lucky money he received for the Chinese New Year. Lion Dancer: Ernie Wan’s Chinese New Year by Kate Waters uses photographs to highlight a young boy’s preparation for participating in the New Year’s parade in New York. 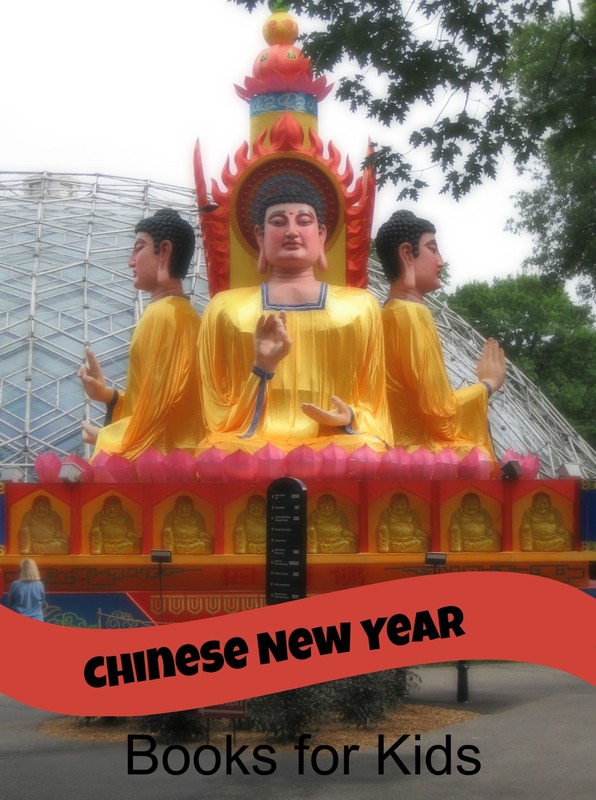 Celebrating Chinese Festivals by Sanmu Tang shares information about Chinese customs for the Chinese New Year, Lantern Festival, Dragon Boat festival and more! I love incorporating books into celebrations. What ideas do you have for celebrating the Chinese New Year? Check out more of our great book lists on lots of different topics. Do you get the Growing Book by Book Newsletter. Sign up for the free newsletter now so you don’t miss an issue! Thank you. I pinned this to our China Studies. Your board is great. I just started following it. Thanks for sharing. We love and own the Grace Lin book. I’ll have to check out some of the others. Nice list! Thank you so much for stopping by and welcome!